We would welcome the opportunity to pray for you. Please fill out the prayer request form below. 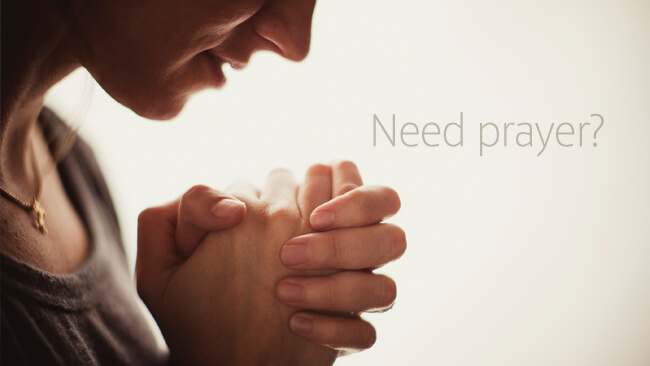 If you have a sensitive need, please give us only the information necessary to pray for you. Members of our prayer team are available at the end of each service.